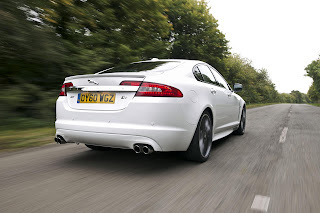 Jaguar has given its hugely popular XF mid-sized executive sedan a new styling package. 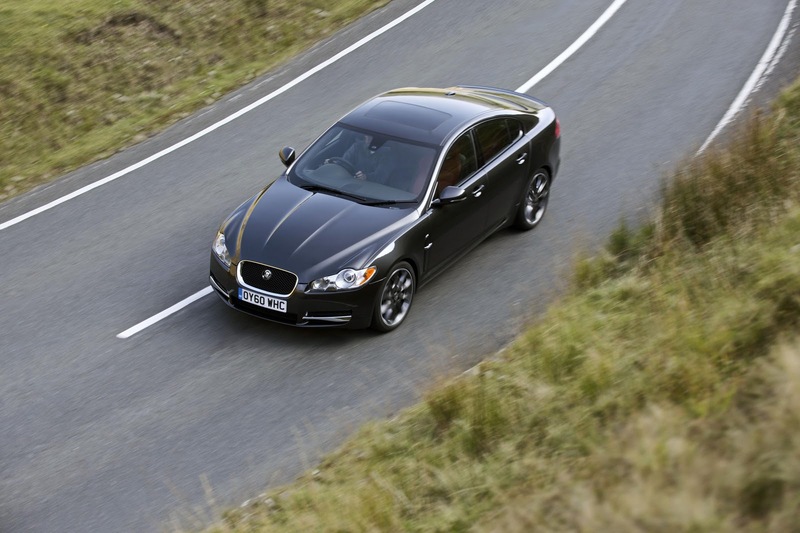 The Black Pack originally offered on the XK, features 20” Draco alloy wheels w/aluminium turned rims, gloss black front grille window surrounds. 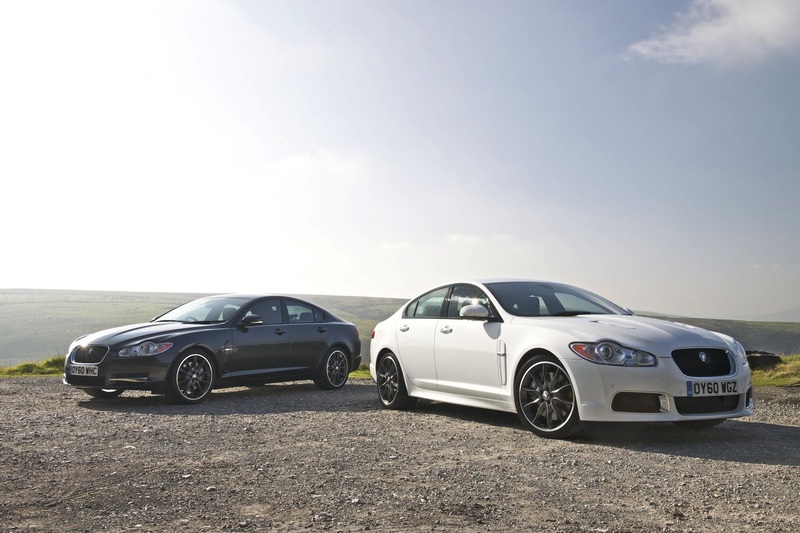 The optional package is offered on the 3.0D XF S, naturally aspirated 5.0 V8 and the supercharged 5.0 V8 XF-R for £950.